This study provides a window into the lives of ordinary South Africans more than ten years after the end of apartheid, with the promises of the democracy movement remaining largely unfulfilled. Catherine Besteman explores the emotional and personal aspects of the transition to black majority rule by homing in on intimate questions of love, family, and community and capturing the complex, sometimes contradictory voices of a wide variety of Capetonians. 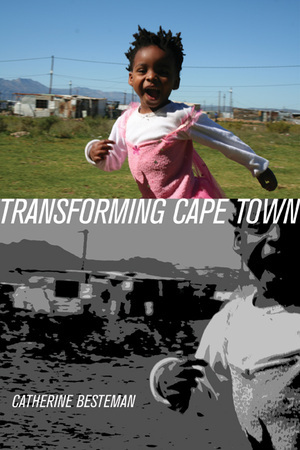 Her evaluation of the physical and psychic costs to individuals involved in working for social change is grounded in the experiences of the participants and illu-minates two overarching dimensions of life in Cape Town: the aggregate forces determined to maintain the apartheid-era status quo, and the grassroots efforts to effect social change. Catherine Besteman is Professor of Anthropology and Director of African Studies at Colby College.